Are you all ready for next week’s Thanksgiving meal? I just love Thanksgiving. Usually, my stepdad and I do the cooking, sipping on wine and listening to the football games play on the television in the next room. This year I ordered my Thanksgiving wine from NakedWines.com and made you all a little video sharing which wines I’ll be serving along with which foods they work best with. Read on below the video for more guidelines for choosing Thanksgiving Wine Pairings! Read my full NakedWines.com review here. 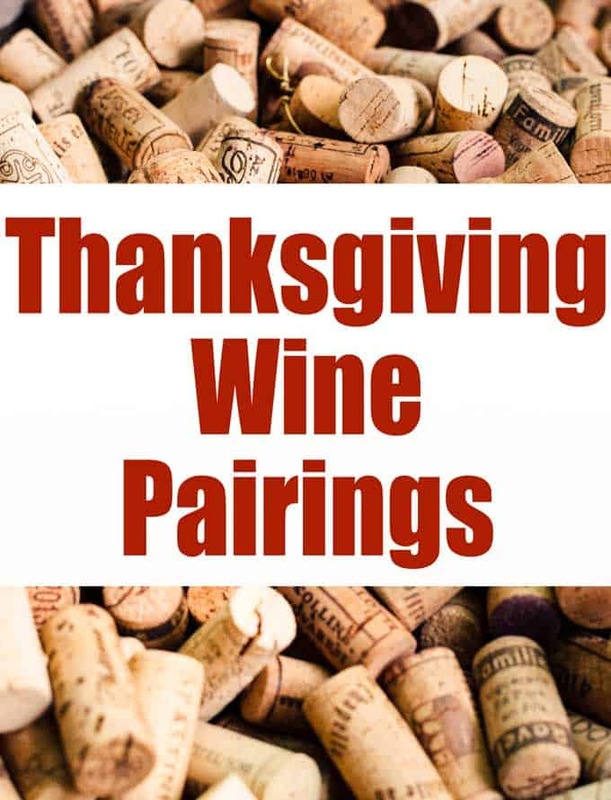 Thanksgiving Wine Pairings – Which Approach? 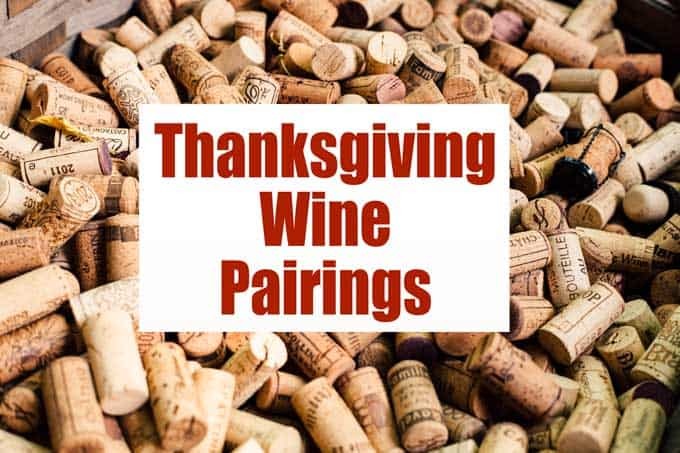 There are two main approaches you can take when choosing your Thanksgiving wine pairings. You can either choose a couple of great varieties and let guests choose their own, or you can serve a different wine with each course. Because Thanksgiving is usually a more casual, family-style meal (at least at our house) I prefer choosing a few varieties and letting guests serve themselves. Some great picks that most guests will love are Pinot Noir, Chardonnay (choose one that is less oaky), and a sparkling wine. I like to greet guests with a flute of sparkling wine when they arrive, its something I picked up while we lived in England. Almost every event or dinner we attended, we were served up a glass of “bubbles” almost immediately. I loved the tradition and like to offer bubbles to my guests still. You can choose champagne, prosecco, or as I prefer less sweet wines, I’m serving a Blanc de Blancs this year, its made from Chardonnay grapes so offers a little something different. Sparkling wines can also be wonderful to offer with dessert, they would compliment that pumpkin pie perfectly! When it comes to white wine, it’s hard to go wrong at Thanksgiving! I will be serving a Chardonnay and Pinot Grigio for my guests but almost any well-balanced wine will work. I’m a red wine girl so I enjoy a heftier wine like a Cabernet Sauvignon or Zinfindel but a nice Pinot Noir would be a wonderful Thanksgiving red wine to serve. Its soft tannins won’t overpower the food. Like I mentioned before, a champagne or prosecco would be lovely with dessert but you don’t have to serve sparkling wine. The key to choosing a dessert wine is to choose something as sweet or sweeter than your dessert, otherwise, the wine can taste bitter on the tongue in comparison. Choose a sweet white like a Reisling, or think about serving a fortified wine like a port or sherry. Regardless of which wine you choose, enjoy your Thanksgiving meal with family and friends! Happy Thanksgiving!